Road Hazard programs have proven value. 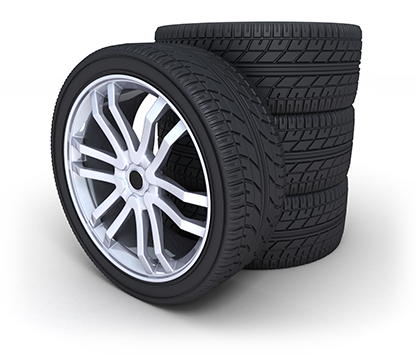 They provide your customer with valuable protection, while giving you, as a tire retailer, a consistent source of revenue from plan sales and claim fulfillment. With the ABS Nationwide Road Hazard Plan, you get the next generation in road hazard programs. Simply put, our plan is easier to implement, easier to sell, and provides better coverage for your customers.